Having valuable furniture and pets at the same time can work. You do not necessarily have to sacrifice your comfortable furniture in order to avoid pet hair build-ups and other unpleasant scenarios. Professional carpet cleaning is the answer—while you can do a lot of good for your rugs with your own vacuum cleaner, expertise and heavy-duty equipment becomes necessary from time to time. Our experts have access to modern equipment able to handle any pet hair cleaning task. 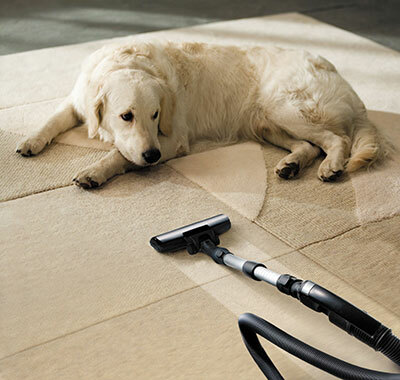 Our rug cleaning service will give you a more comfortable home free from pet hairs and the dust and dirt they trap. Better air quality and more pleasant furniture are the main effects that pet hair cleaning will have. The longer it has been since a proper, thorough cleaning has been performed, the more noticeable the difference will be—but that does not mean that you should leave it too long. For the sake of both your family and the pets, it is recommended to have the furniture professionally cleaned regularly. 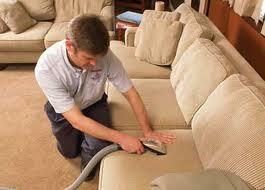 Carpets are not our only area of expertise—sofa cleaning is also on the list. We are able to deal with all furniture surfaces as well as tiles in your home. Tiles are not usually prone to pet hairs, but if they are particularly worn or you have rugs over them, it is recommended to have them cleaned. Sofas and carpets are among the most common problematic areas, and we have developed very effective methods and approaches for dealing with these situations. Our professionals have years of experience in releasing the needle-like hairs from the fabric fibers, and ensuring that trapped dust and dirt is also removed. 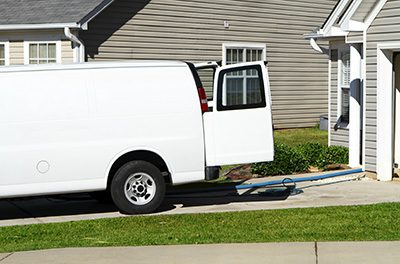 As families grow busier, home carpet cleaning is pushed further and further down the list. Things like quality time spent with loved ones and nice meals take priority. General cleaning of the house is always going to be important, and even more so when some of the residents are pets. Animals kept indoors, or which are indoors for a large proportion of the time, will usually have access to several different types of furniture. 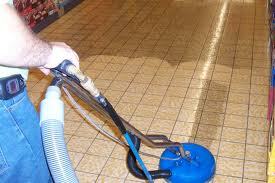 All of the surfaces which are frequented by pets will need to be cleaned with a focus on removing the hairs they shed. Not only can hairs promote a dirty environment, they can also be an issue for people who have allergies, and for the general health of the household. Professional pet hair removal gets rid of more hairs, but no solution is permanent. Only a consistent, regular effort to keep the furniture clean will ensure a healthy environment for residents, guests and pets alike. Your furniture is subject to wear on a daily basis, but you can limit how much. This does not have to be done by refraining from using it as much—indeed, you should never be restricted in your use of any furniture you have in the house. Rather, it is done by ensuring that it is all clean and kept free of dirt, dust and pet hair. Achieve a healthier, more comfortable home.Contact our company Carpet Cleaning Fountain Valley today for professional pet hair cleaning services.